Every day over 100 million people watch online videos and use the information they gain to make decisions on the products they will buy and the companies they work with. If shot correctly, these videos have the opportunity to change people’s opinions and allow them to learn more about a topic they are interested in. Whether it is someone looking for information about an everyday product, or a business looking for a service, utilizing video marketing to help your company grow is extremely important. According to Forbes, 75% of executives reported they watch work-related videos on a business’ website. High quality, professional videos are one of the most important things a company can do in order to reach potential clients and get the brand out to the general public. Pixel Productions works with clients in every type of industry; from the conceptual phase of writing scripts and storyboards, all the way through to filming and post production. Whether it is a technology start up company that needs a commercial video, or a medical company creating a product release video, Pixel Productions has a crew of writers, directors, and editors to ensure the highest quality of production. Thanks to the internet and the ability to share and watch videos, companies are able to save thousands of dollars by uploading videos directly to their website or YouTube, and sharing it with their clients and customers. They no longer have to pay to air their commercials and marketing videos on TV, which allows them to allocate the money they normally would have spent on into something different. 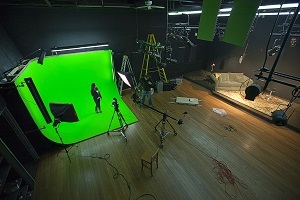 Pixel Productions is experienced working with all types of marketing video production. We have written scripts for product videos, and filmed interviews with executives and CEOs all over San Diego. 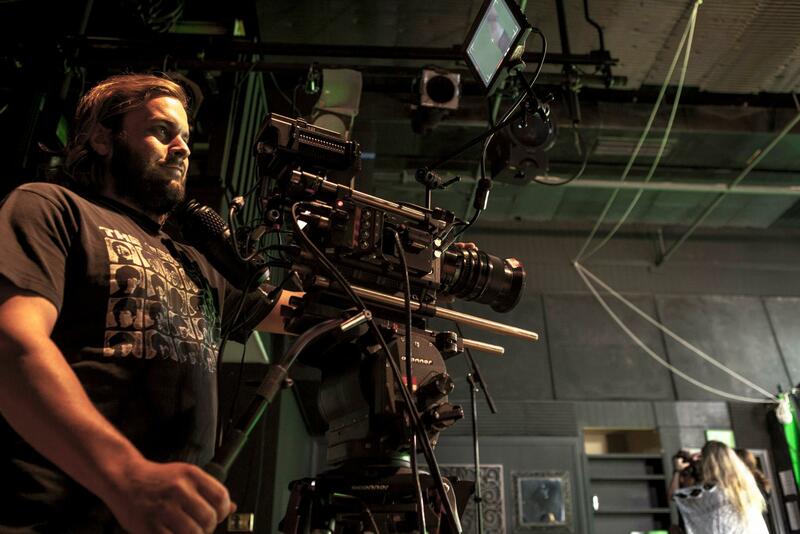 Pixel Productions utilizes the latest film production technology there is to offer, and provides the best quality film production services in the San Diego area.